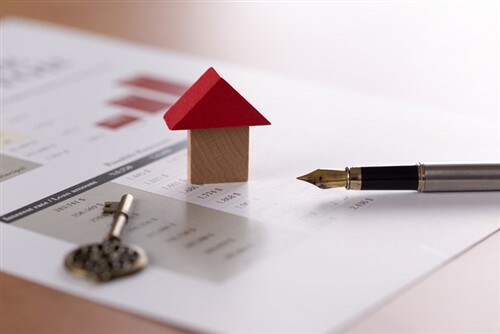 Approved and proposed measures to help protect those investing in syndicated mortgages have been welcomed by the Appraisal Institute of Canada. The AIC has responded to measures announced by the Canada Revenue Agency which include the requirement that issuers of syndicated mortgages must deliver property appraisals prepared by an independent, qualified appraiser who a) regularly performs property appraisals for compensation, (b) is a member of a professional association holding the appropriate designation, certification, charter or license to act as an appraiser for the type of property, and (c) is in good standing with the professional association. The CSA also proposes that an appraisal must provide a value of the subject property as at a date that is within 6 months preceding the date that the appraisal is delivered to the purchaser. “Appraisals provide an unbiased, independent and reliable market value for a property. The amended instruments and policies now ensure that an appraisal is completed for a syndicated mortgage investment by an independent, qualified appraiser such as an AIC Designated Appraiser. This information will ensure that a potential investor has a clearer understanding of the value of the property to make a well-informed and prudent investment decision,” said Peter McLean, AACI, P.App., president of the AIC. The association also says it shares the concerns of the CSA regarding allegations of fraud relating to syndicated mortgage offerings.